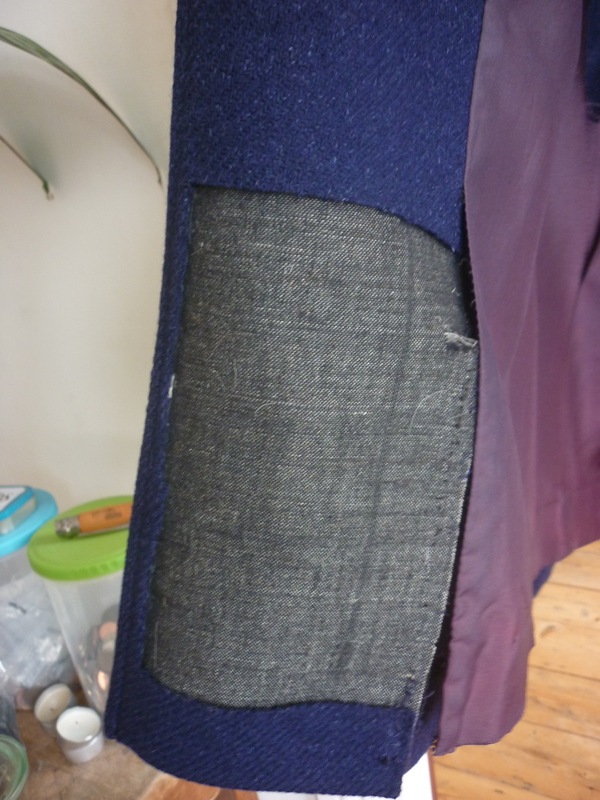 Unexpectedly, I have performed another invisible mend recently. 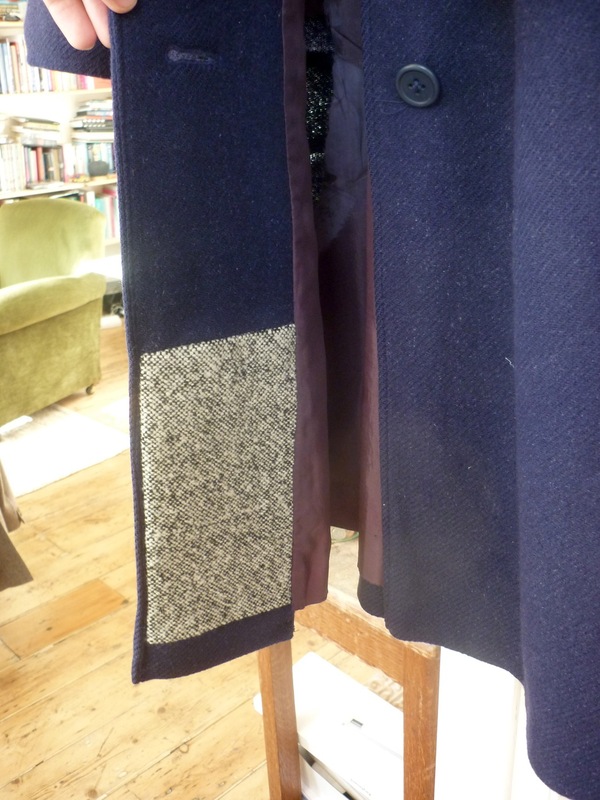 Zoë, who commissioned me to visibly mend her green cardigan, had another hole in her wardrobe. 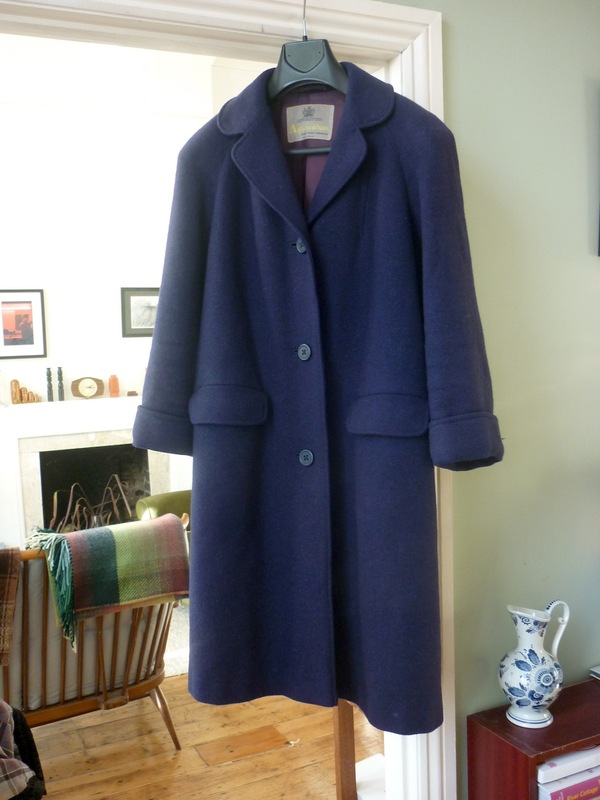 She has a gorgeous vintage Acquascutum coat with Princess Anne style sleeves, which she found for a mere £25 in a charity shop. 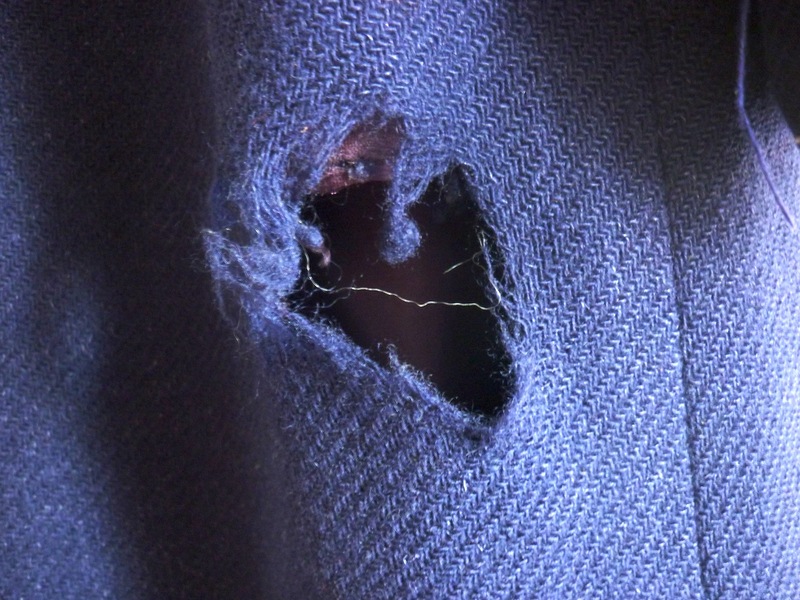 The day before she collected her green cardigan, she was stood at the bus stop and realised there was an enormous hole in the side. What to do with that? 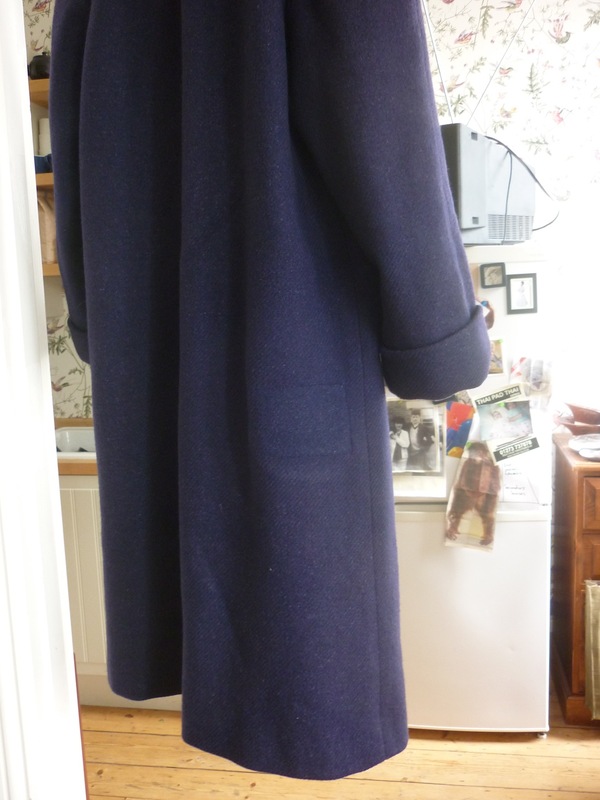 I felt that somehow this coat would not improve with a visible mend. 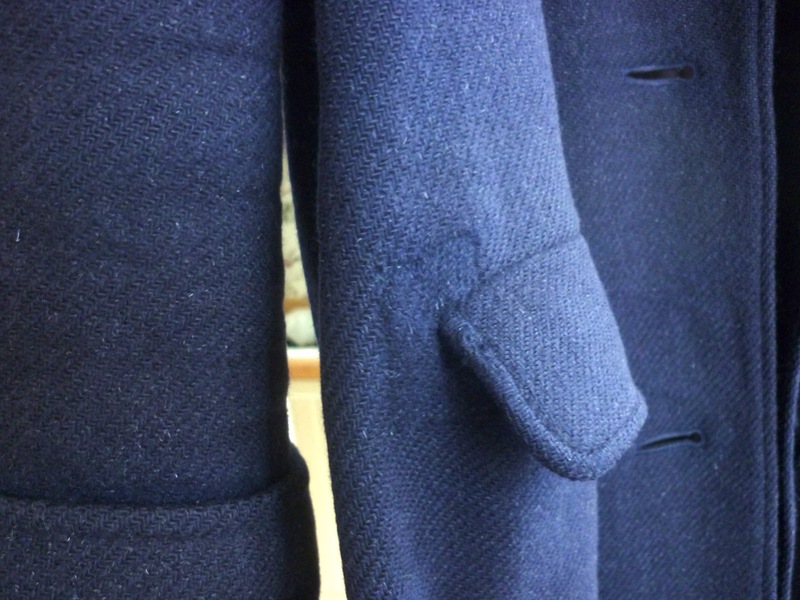 It’s too tailored and has very much its own personality, and I felt that a visible mend would distract too much from what makes this such a beautiful coat. 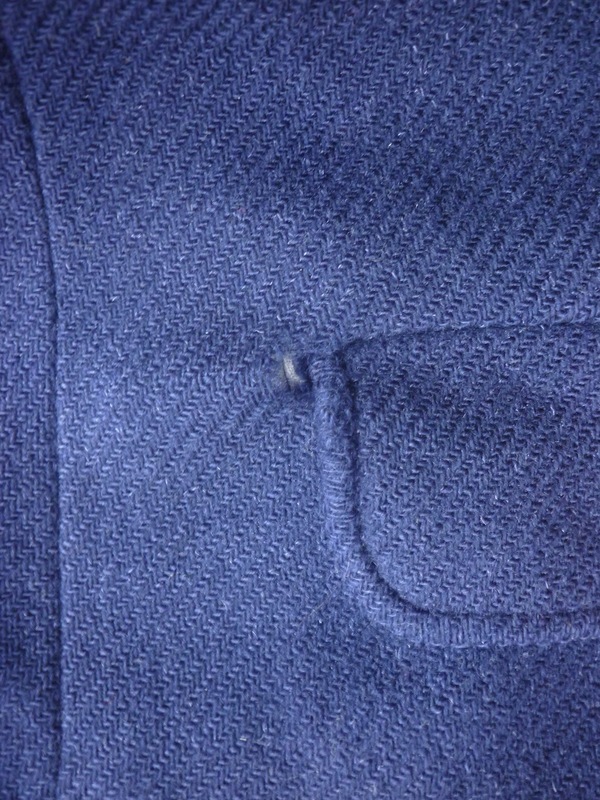 So there was only one solution: invisible mending. *) Goldsworthy, M. (1979). Mend it! 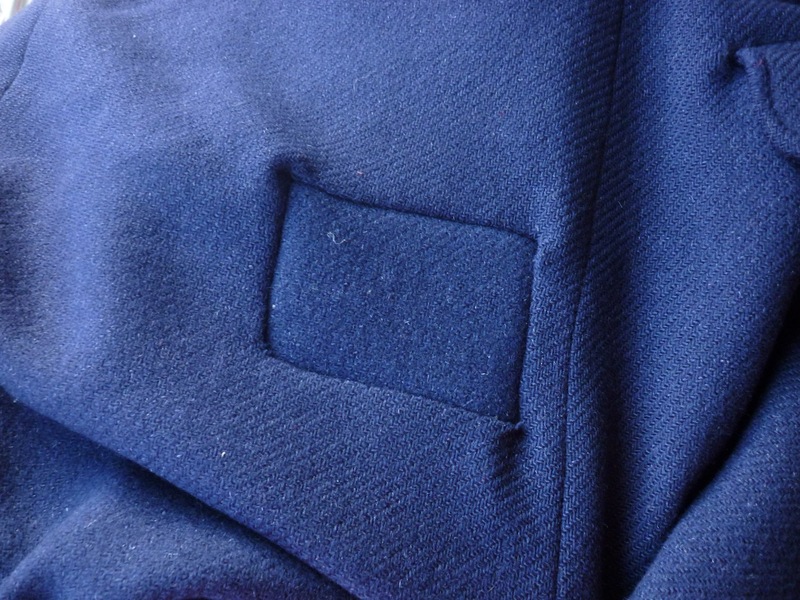 a complete guide to clothes repair. London: Book Club Associates.